Rohe built, brick ranch w/popular split floor plan. Custom kitchen is a chef's dream; dual islands, new quartz countertops & backsplash. 5 BRâs w/2 in the lower level; 3 bathrooms with finest finishes. The finished LL provides ample room to entertain & enjoy; a large storage area w/egress window remains. Home is wired to be smart home ready. The finished, oversize garage completes this offering. 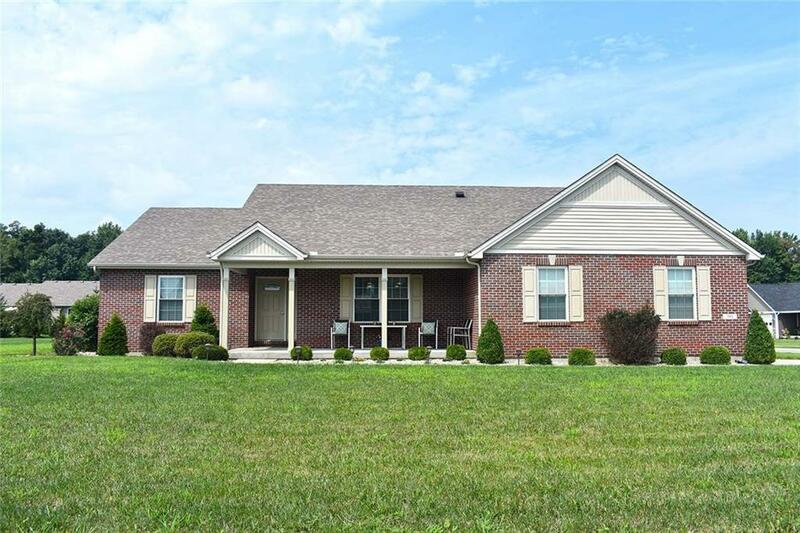 This home simply meets all needs & sits on a large, corner lot in the Batesville School district w/proximity to easy access to interstate & highway.